Lindsey is a Case Worker in Bennett Griffin’s Personal Injury Team. Lindsey joined Bennett Griffin in April 2017 having spent 17 years as a fee earner with Thomas Eggar LLP. She began her legal career as a legal secretary and quickly progressed to running her own caseload. She has many years’ experience dealing with a wide range of personal injury claims but has particular expertise in road traffic accidents, slips and trips and accidents at work. She likes all aspects of running a personal injury claim but especially enjoys negotiating with Defendants to achieve the best results for her clients. 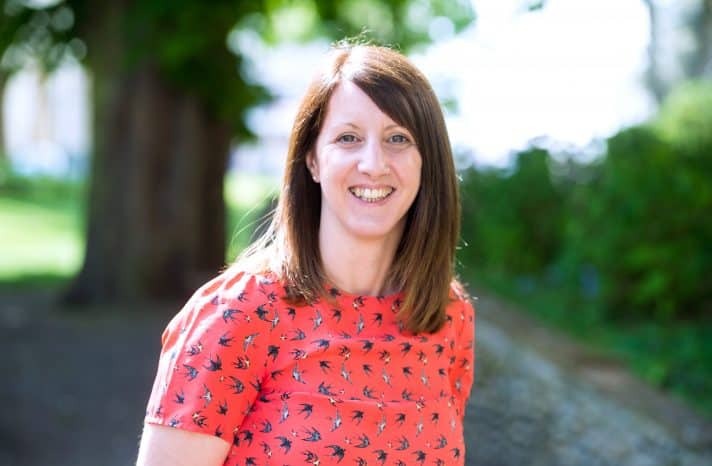 Away from work Lindsey is kept busy by her two young children but in any spare time she gets enjoys running, reading, cycling and walks along the beach.